Paint tray for 9 Inch Rollers. RODO Paint Tray for 9 inch Roller is part of Promain's extensive range of paint application accessories. Rodo Paint Tray for 9 Inch Rollers is utilised with Promain's range of 9 inch rollers. Used for both water based and many solvent based paints which are are suitable for roller application. Rodo Paint Tray for 9 Inch Rollers can be used with a range of paints and coatings. 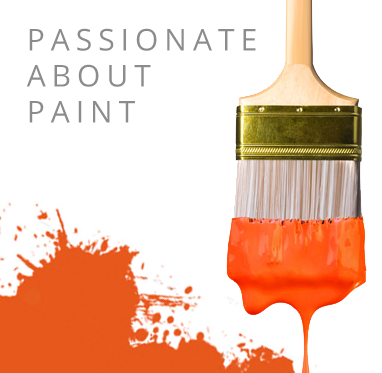 It provides an easy means of storing and applying paints and coatings, when undertaking a decorating project. Rodo Paint Tray for 9 Inch Rollers can be used for both interior and exterior painting and decorating projects, with a wide range of roller applied coatings.